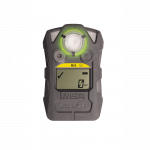 Safety Instruments – Demesa Inc. 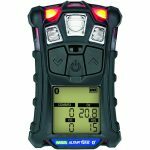 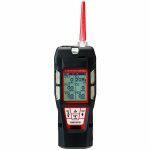 Equipped with a strong internal sample pump, a man-down alarm, a panic alarm, an LED flashlight, and large auto rotating LCD display, the GX-6000 can operate as a single gas PID unit or a multifunctional tool utilizing all 6 channels. 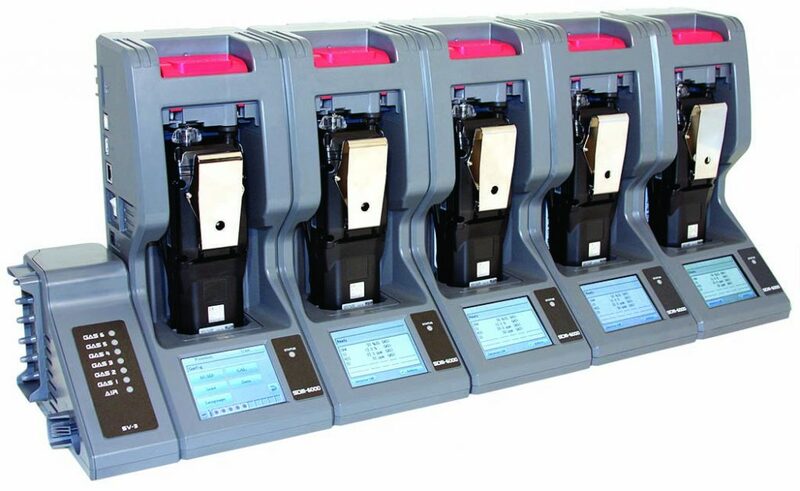 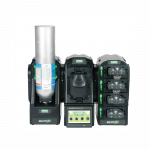 The GX-6000 with a PID sensor will come equipped with a library of over 600 VOC gases to choose from as standard. 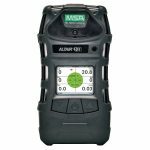 A benzene-specific version is available using a pre-filter tube for detecting low levels of benzene. 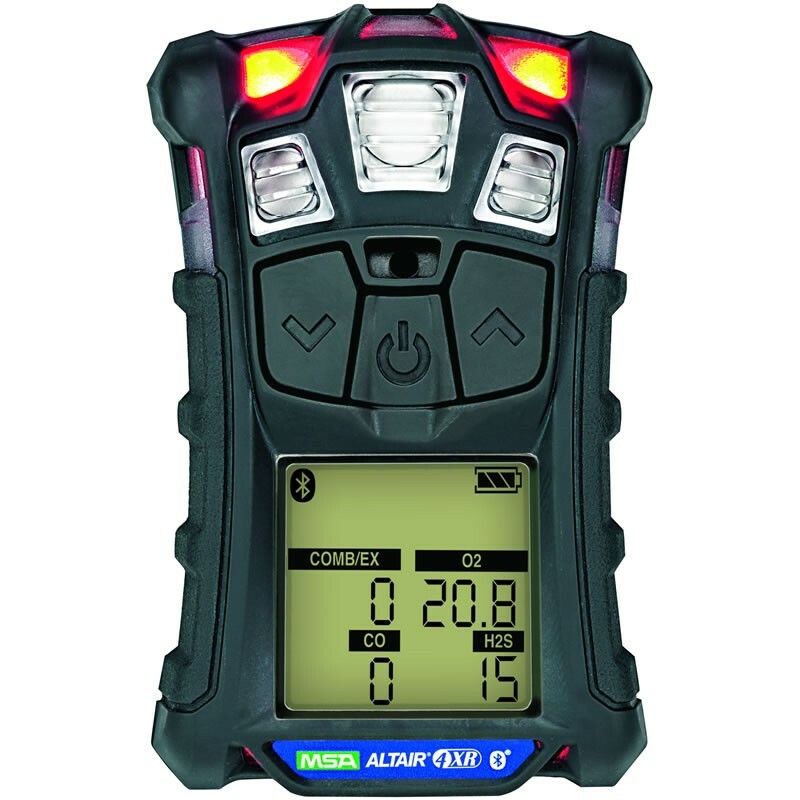 The GX-6000 has a rugged design built for the nastiest environments. 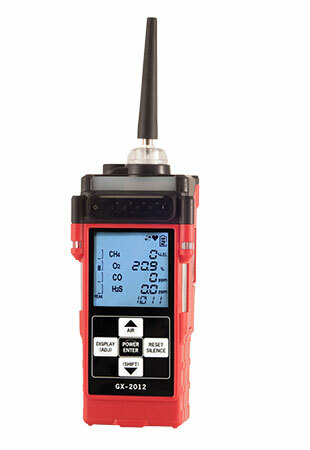 The GX-2012 is like having multiple tools in one instrument. 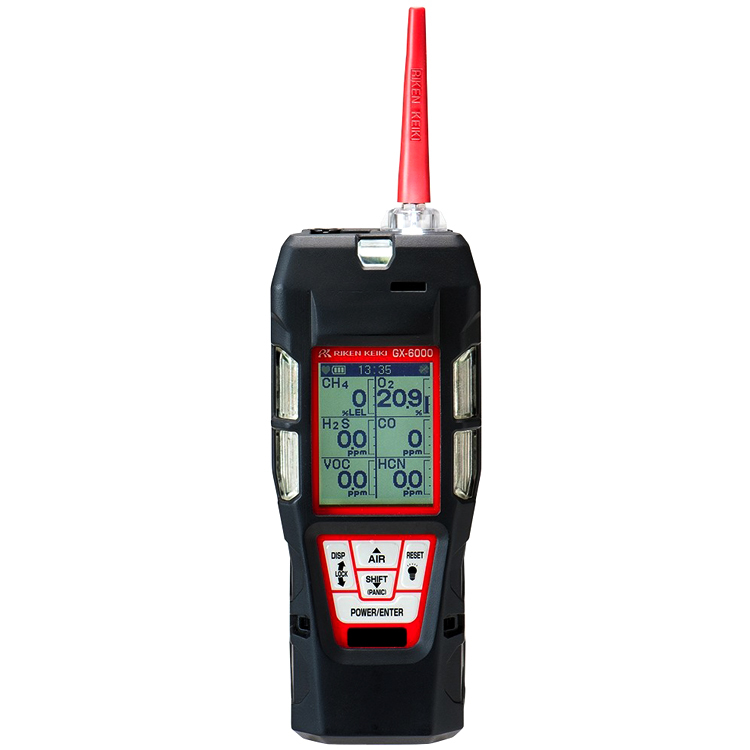 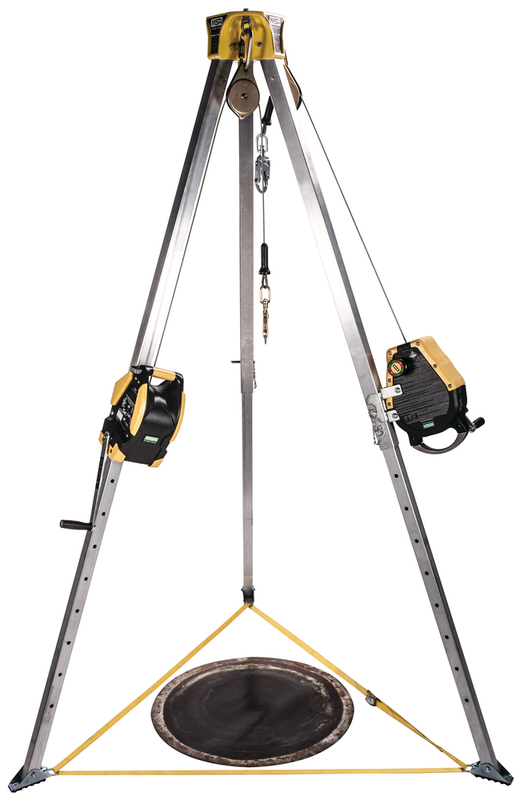 Having 3 operating modes, the GX-2012 can be used for confined space, safety monitoring in it’s Normal Operating Mode; for leak investigation in Leak Check Mode; and for underground leak checking in Bar Hole Mode. 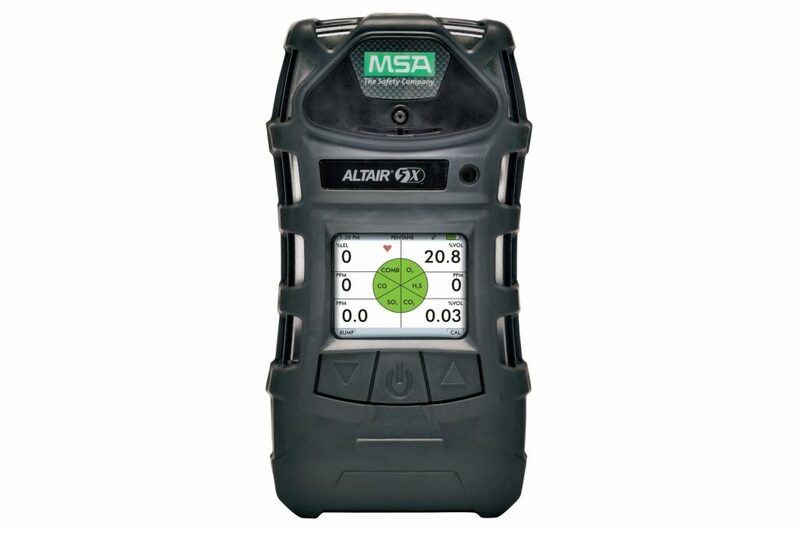 When equipped with an optional TC sensor, the GX-2012 can measure 100% volume methane and dynamically auto range from % LEL to % volume, making it ideal for line purge testing. 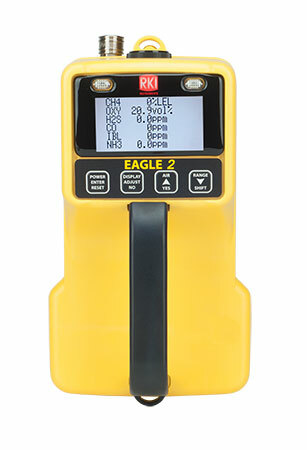 The EAGLE 2 features a PID sensor for detecting high or low ppm levels (0-50 & 0-2,000) of VOC gases; % volume capability for CH4 and H2 using a TC (thermal conductivity) sensor; PPM or LEL hydrocarbon detection at the push of a button; infrared sensors for CO2 (ppm or % volume), methane or hydrocarbons in LEL and % volume ranges; methane elimination feature for environmental applications; and a variety of super toxic gases. 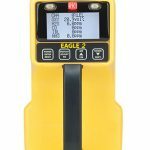 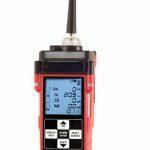 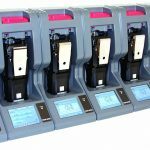 With its ergonomic design, the EAGLE 2 offers easy access to controls such as autocalibration, alarm silence, demand zero, peak hold, methane elimination, and a wide variety of other features.